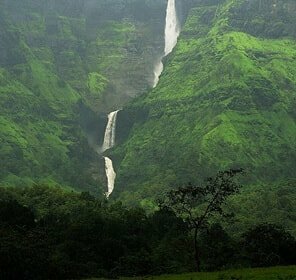 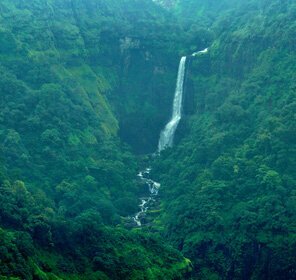 Lonavala, the surreal hill station dressed in a royal blanket of nature boasts of being the perfect escapade, away from the hubbub of the cities. 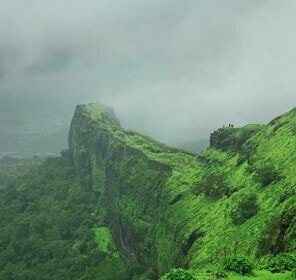 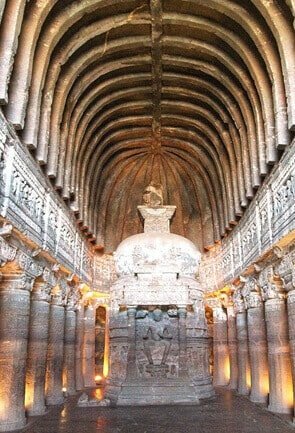 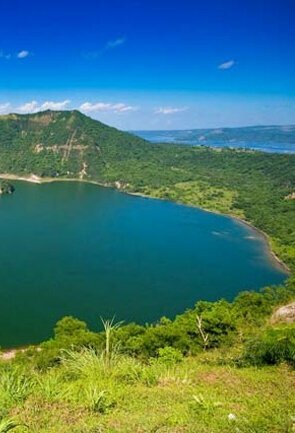 Topping the ‘must-visit’ list, Lonavala remains to be one of the most talked about travel destination in Maharashtra as it is seen as an epitome of tranquility. 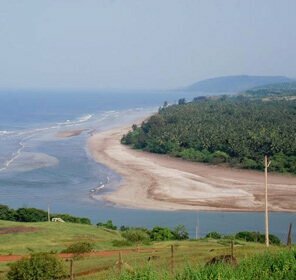 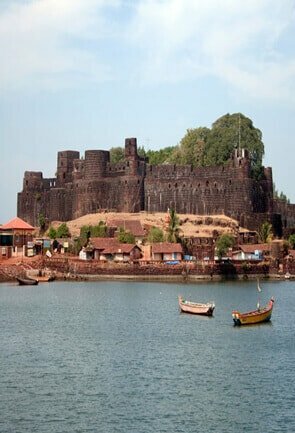 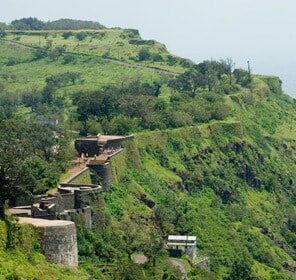 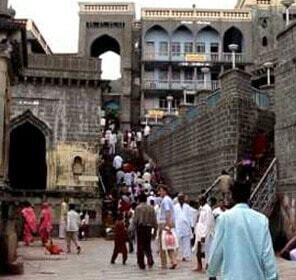 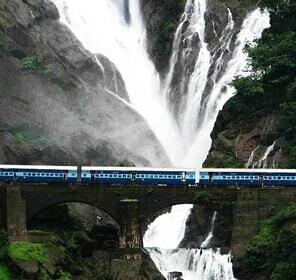 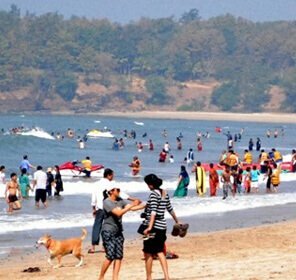 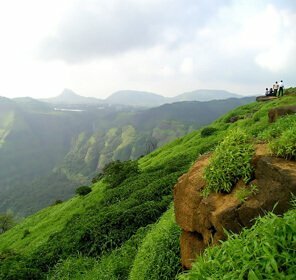 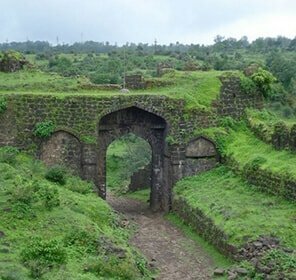 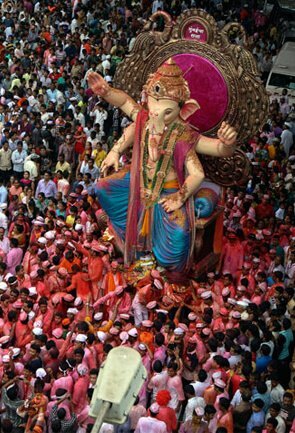 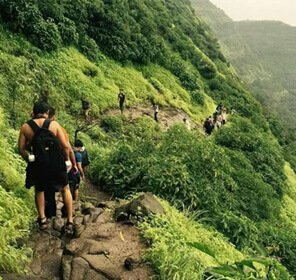 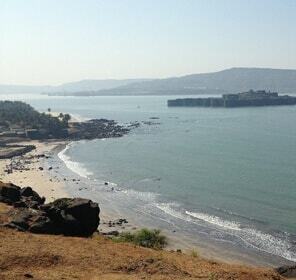 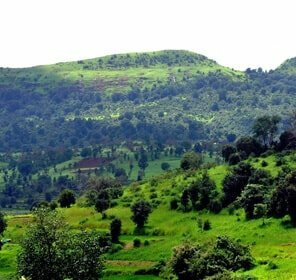 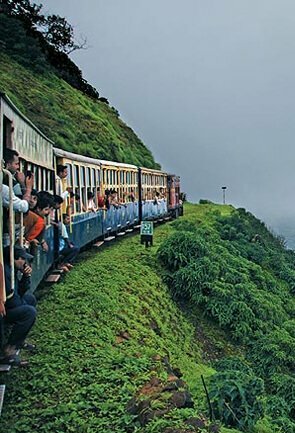 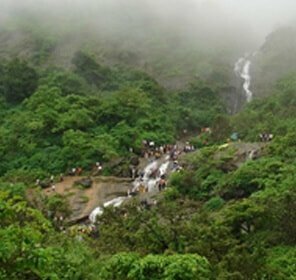 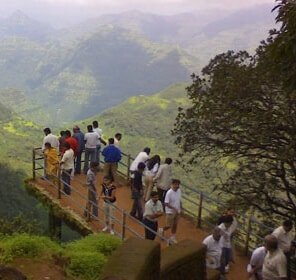 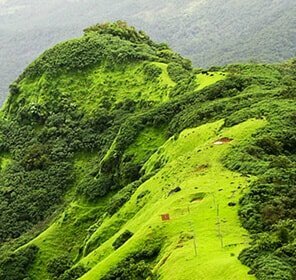 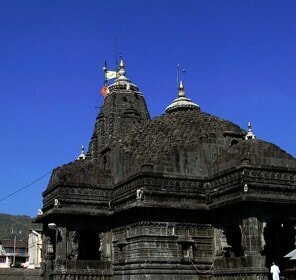 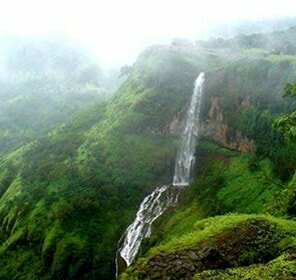 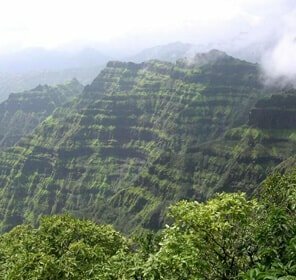 The mystifying Lonavala offers a medley of tourism places that are too tempting and amazing to skip over. 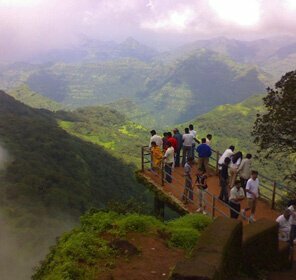 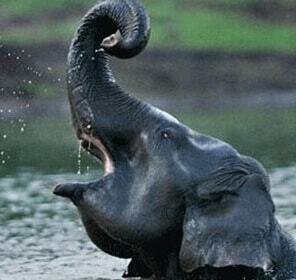 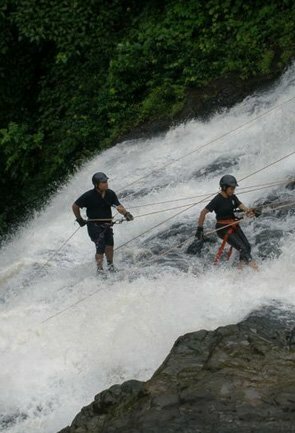 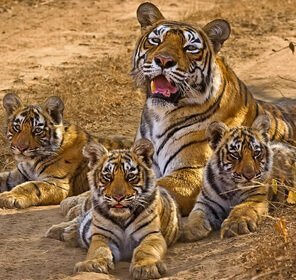 Tiger Leap to begin with, is a popular tourist attraction in Lonavala and is undoubtedly a treat to the sore eyes. 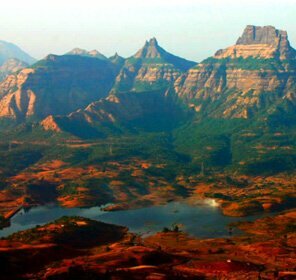 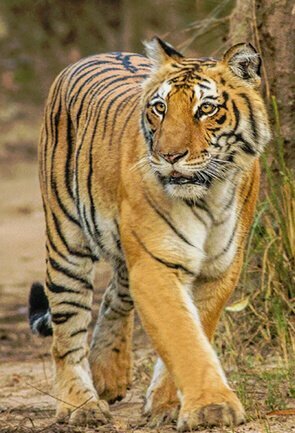 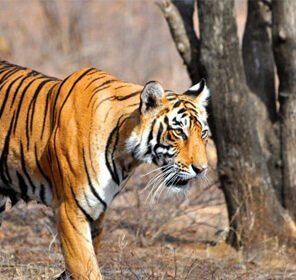 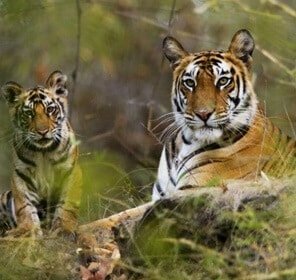 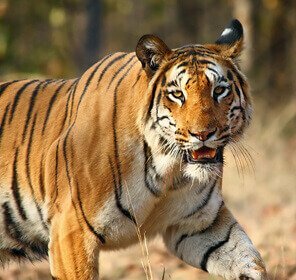 Nestled 650m from the ground level, Tiger leap spellbinds you for the marvelous view it has to offer besides the echo point which grabs most of the attention and its formation which resembles a tiger plunging into the green valleys. 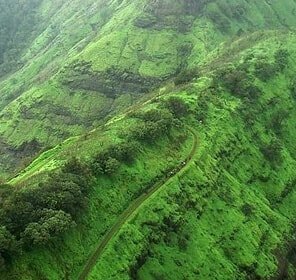 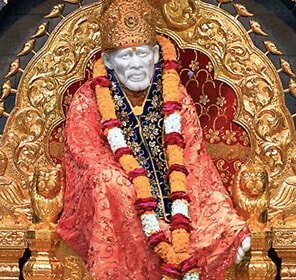 Then follows an elongated list of other top sightseeing places in Lonavla: Bushi Dam, Lonavala Lake, Imagica Adlabs, Amritanjan Point, Celebrity Wax Museum, Bhaja Caves, Karla Caves, Rajmachi to name a few. 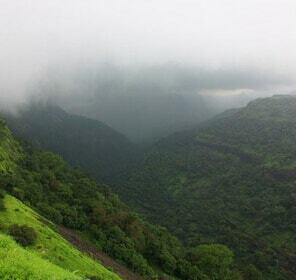 which chooses to be serene at one time and blustery the very next moment. 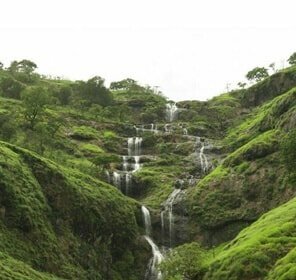 This is one of the best places to visit in Lonavla. 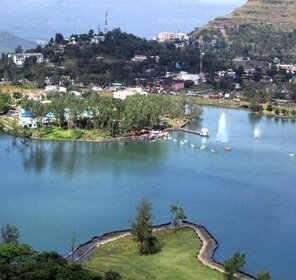 Imagica Adlabs the famed park offering a diversity of entertainment is definitely one of the best places to see. 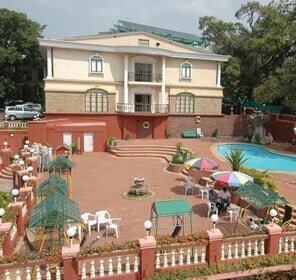 Choose from a miscellany of acrobats performances, magic, dance events having hip-hop dancers winning your hearts, shopping stores, amazing culinary stops and even children rides to experience an enthralling yet leisurely time with family or friends. 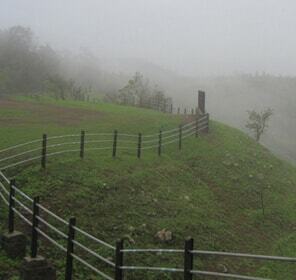 Other thing to do in Lonavala includes, shopping. 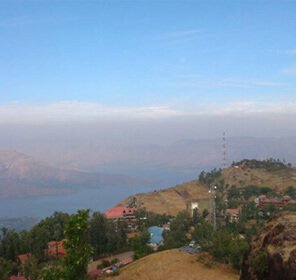 Going back from Lonavla without having filled your bags with the famous Chikki and canned jaggery would not be wise enough. 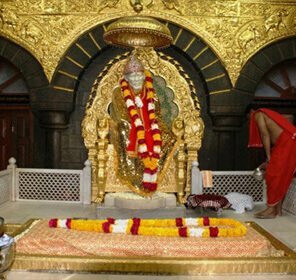 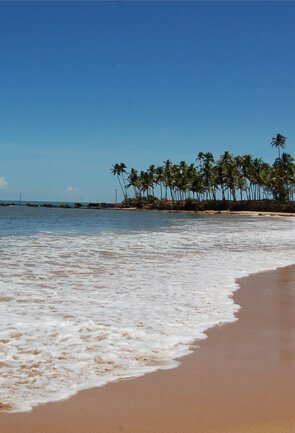 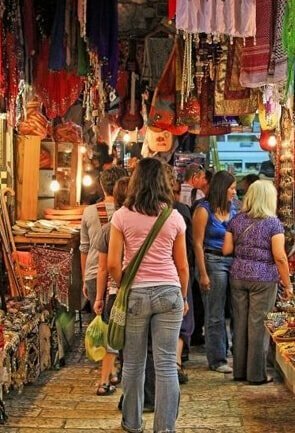 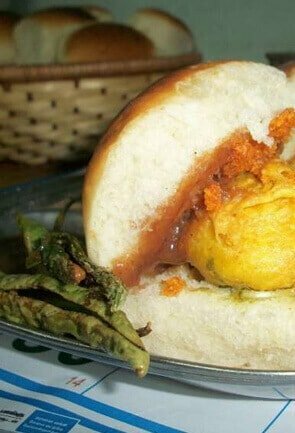 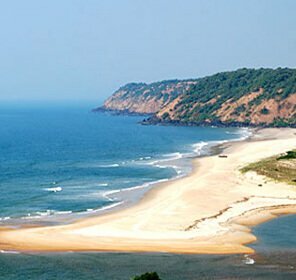 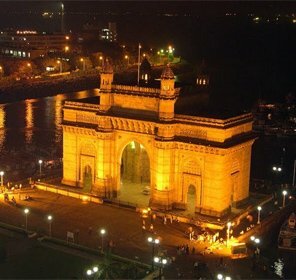 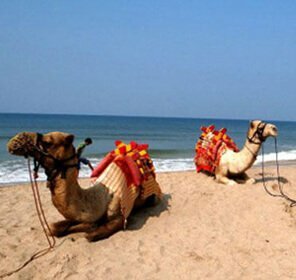 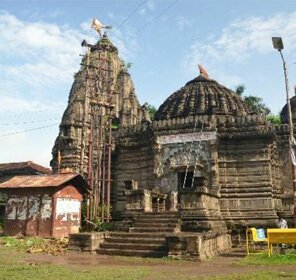 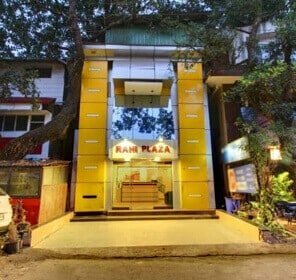 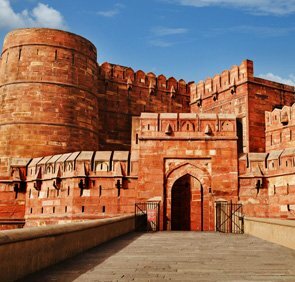 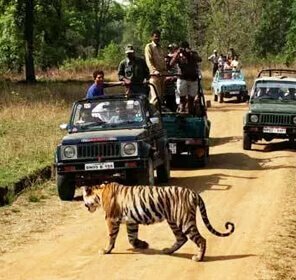 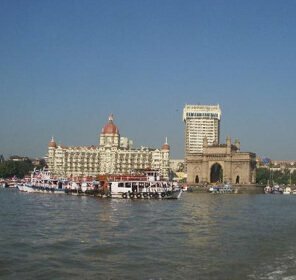 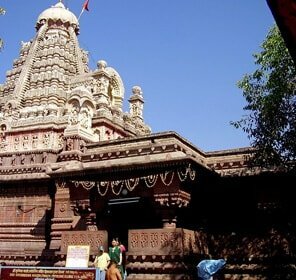 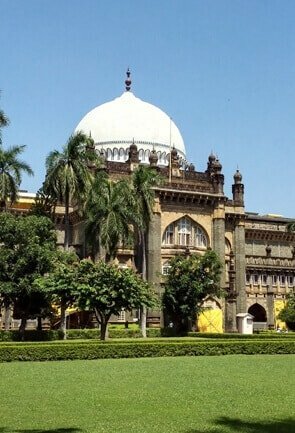 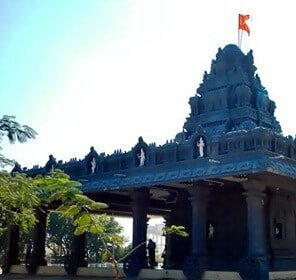 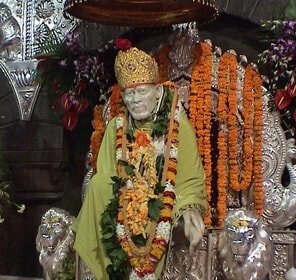 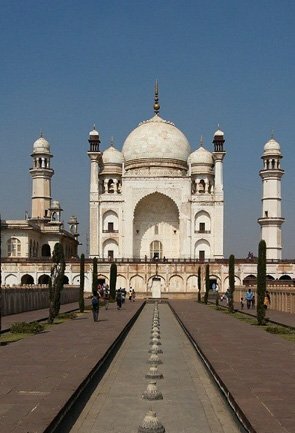 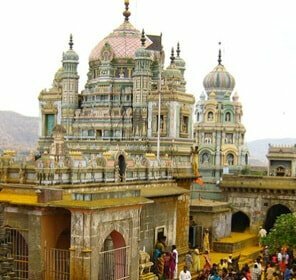 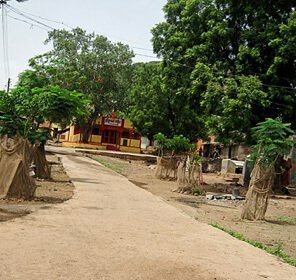 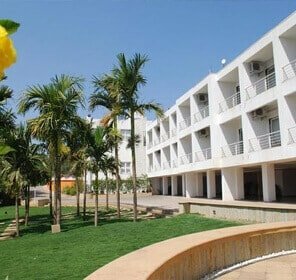 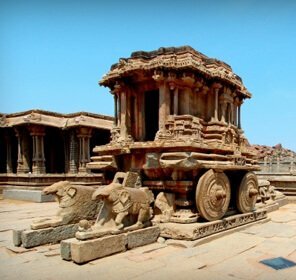 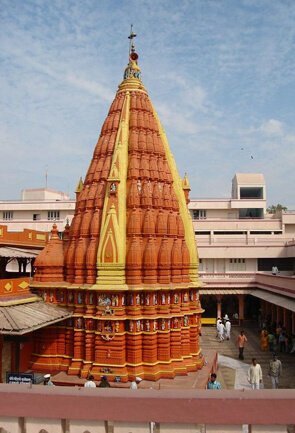 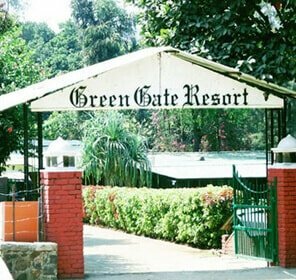 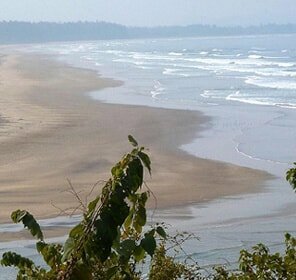 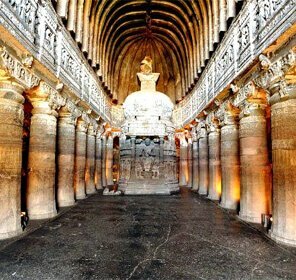 Be it a simple overview of the place, or the best culinary stop that you don’t wish to miss or even if it is a detailed travel guide that you wish to browse through before choosing the sightseeing places, Tour My India is the site that brings you solution to all the doubts and queries regarding the place.